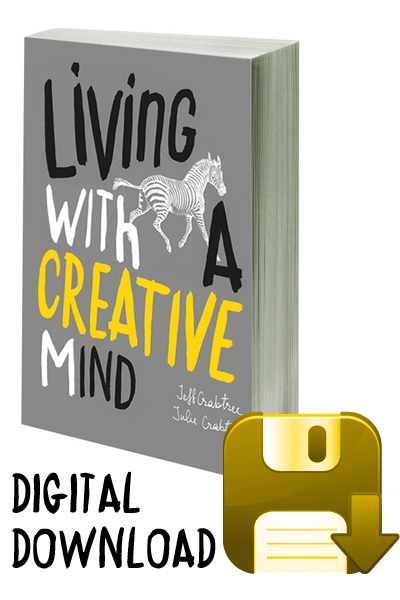 Living with a Creative Mind is a survival guide for creative artists everywhere. For those who create to earn a living, and for those for whom being creative adds life to the ordinary. Whether, professional or amateur, whether highly skilled or a dabbler, whether practising on the global stage or pursuing a private hobby, what is inside the cover of this book will help all of you live, work and play. And it will put to rest the myths and mysteries of creativity. This electronic book is in epub format (List of supported readers . To read this on a Kindle you may need to get Calibre and use that to convert it to a Kindle friendly format .